In a previous post, I was talking about how you can build SharePoint 2013 apps using TFS 2012. In this post, I will guide you through the process of creating App packages using a TFS 2012 build. There are some small things that you need to know. 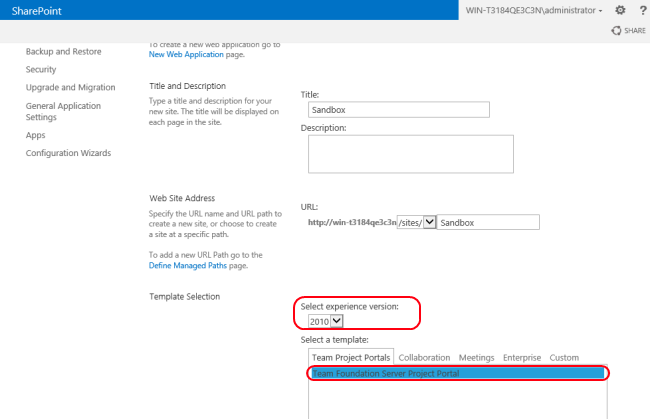 To start, you need two extra components on your build server, to be able to create App packages on the one hand, and Web Deploy packages on the other hand (if you’re creating an “Auto Hosted” or a “Provider Hosted App”). 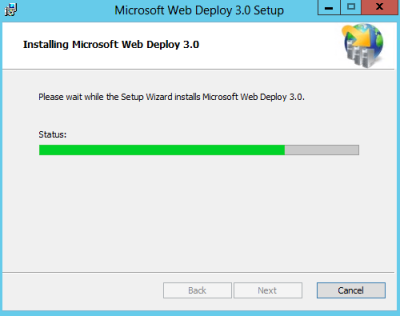 The first component you need is Web Deploy V3, which you can download here. 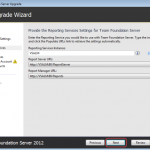 Hosted TFS Build Server, you can use it, now! 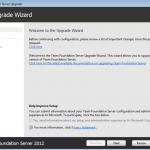 In my previous post, I mentioned that the Hosted TFS Build Server could not yet be used because the “Office 2013 and SharePoint 2013 Developer Tools” were not installed. Well, good news, now they are! 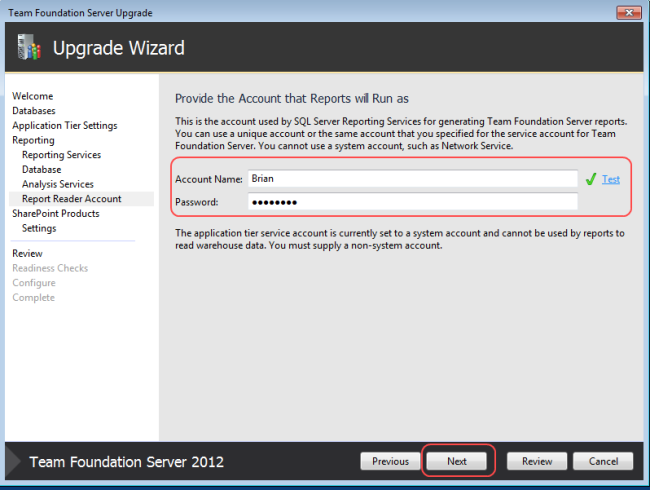 You can make use of the Hosted TFS Build Server. This is an overview of the installed component on the hosted Build Server. 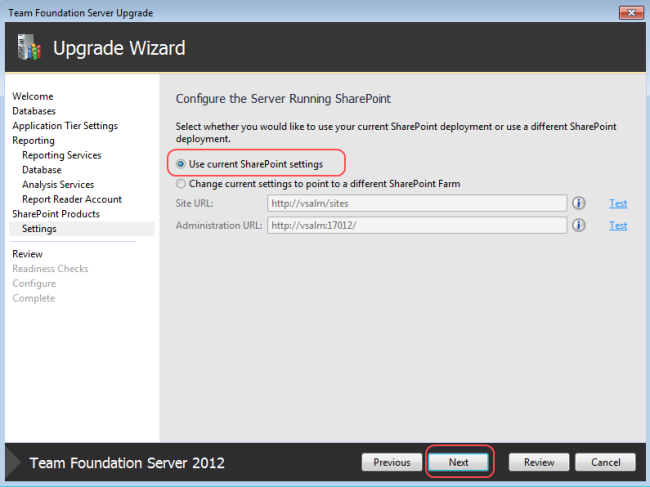 Previous versions of SharePoint have the notion of SharePoint Solution Packages (wsp). 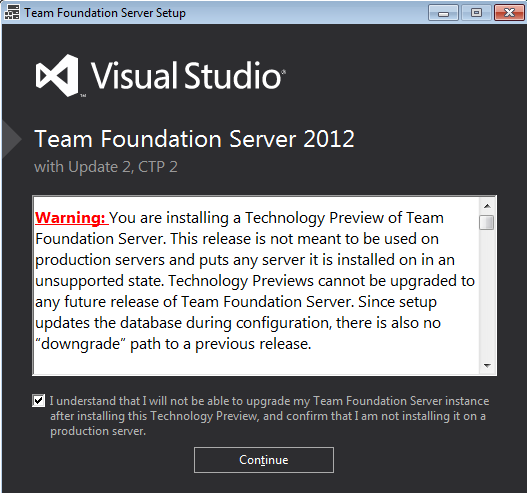 It was also possible to use TFS (2010) for creating these packages. You can find a nice how-to on this link. 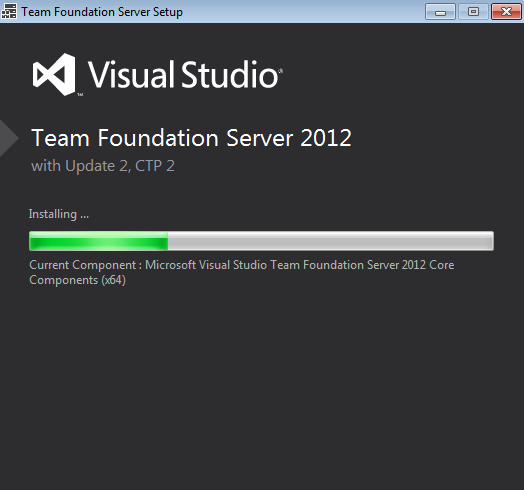 It all comes down to that one parameter called “/p:IsPackaging=true”. 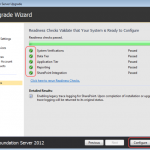 You need to pass this parameter to MSBuild. 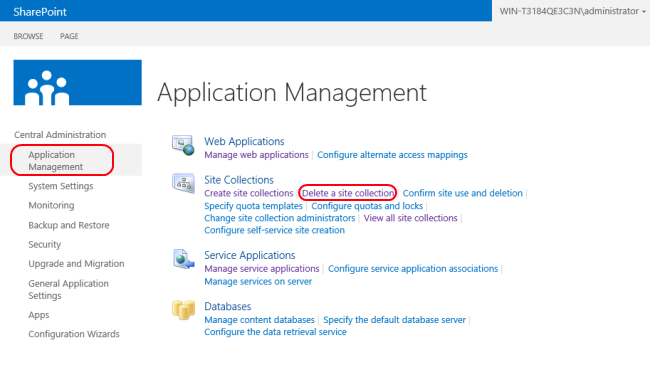 Now with the new App model of SharePoint 2013, this behavior is identically. 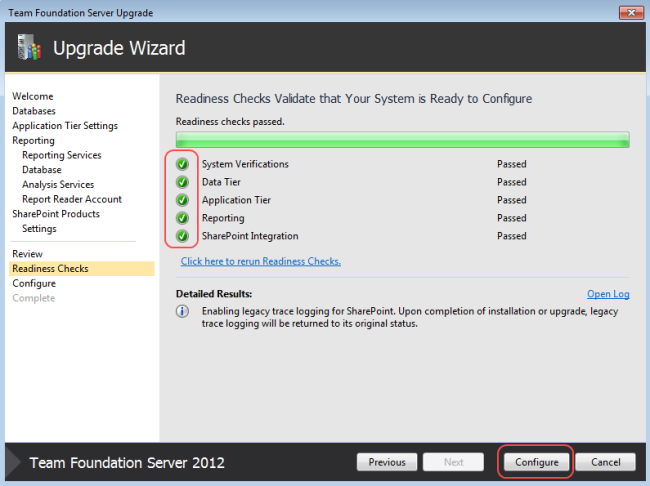 You also need to pass this parameter to MSBuild. 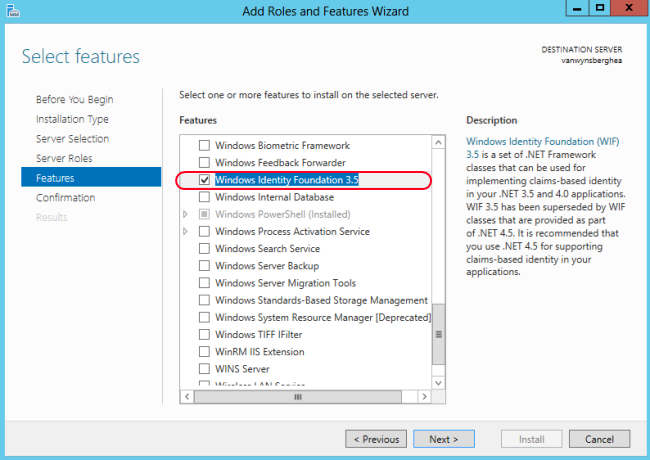 To do this, create a new TFS Build Definition (like described in my previous post). 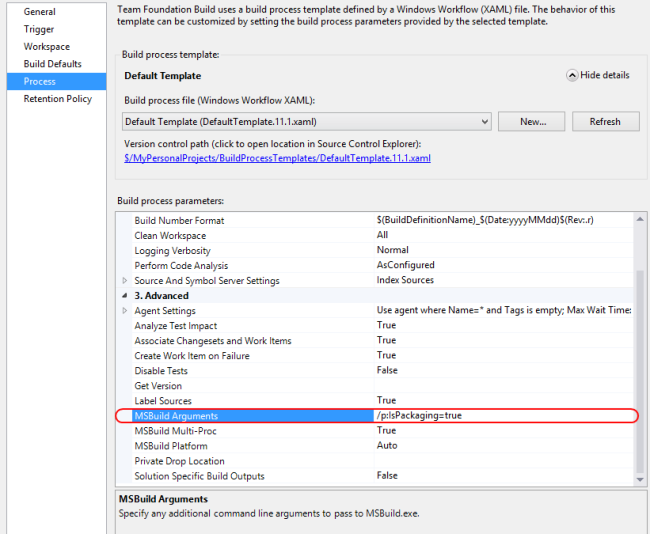 On the “Process” part, check the “Build process parameters” and find the “MSBuild Arguments” on section “3.Advanced”. 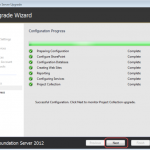 Add the parameter “/p:IsPackaging=true”. 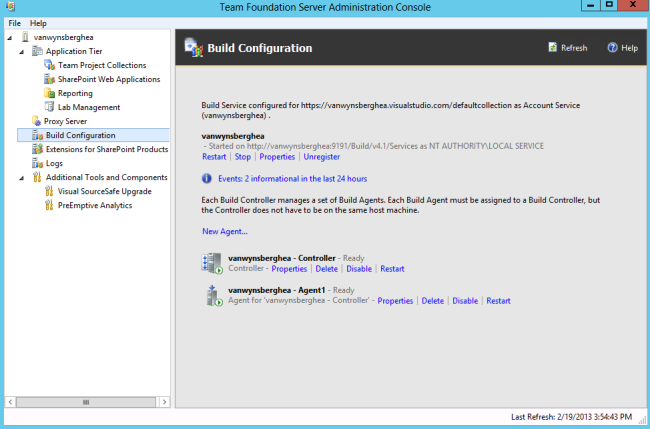 Save the build definition and queue a new build (right-click on the definition, and select “Queue New Build…”. After a while, you will see that you have a nice red build. 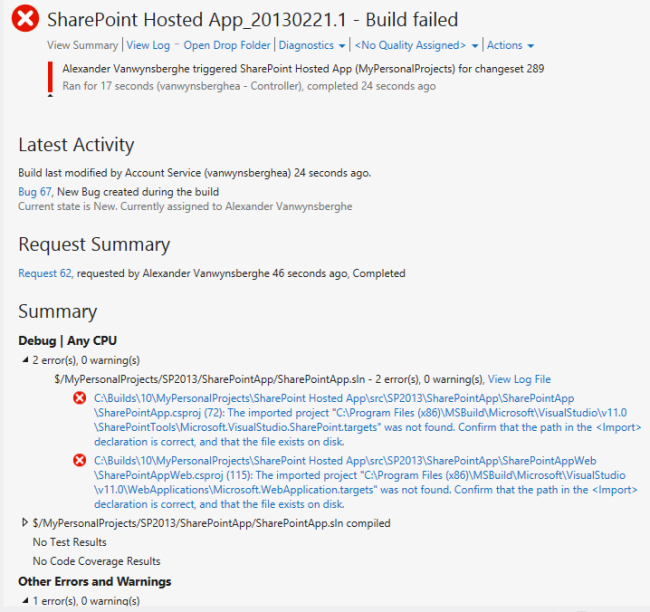 Yes indeed, build failed! 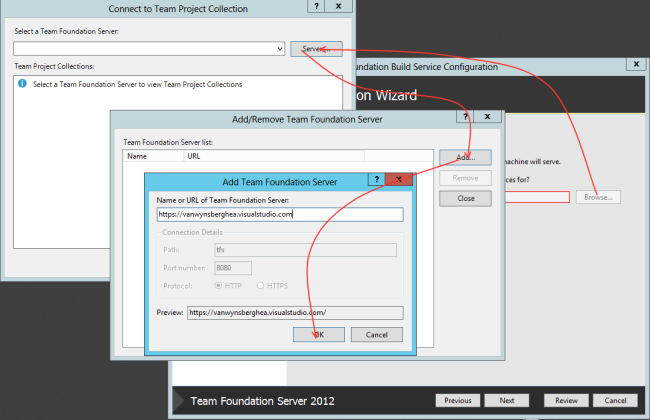 The problem is in fact a (small) bug on the TFS part of the build process. 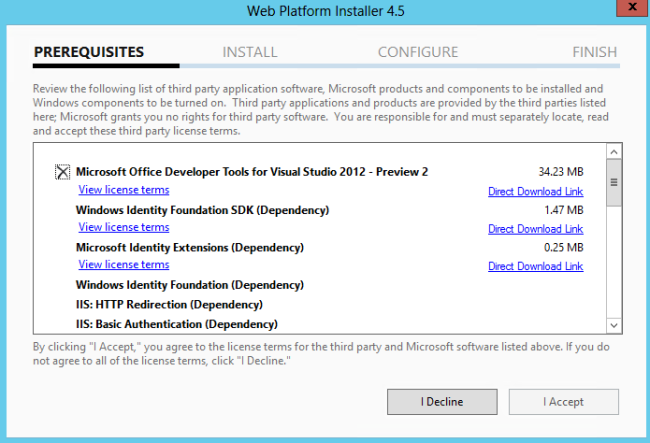 To create an App package, the AppManifest.xml my not be marked as ‘read-only’. 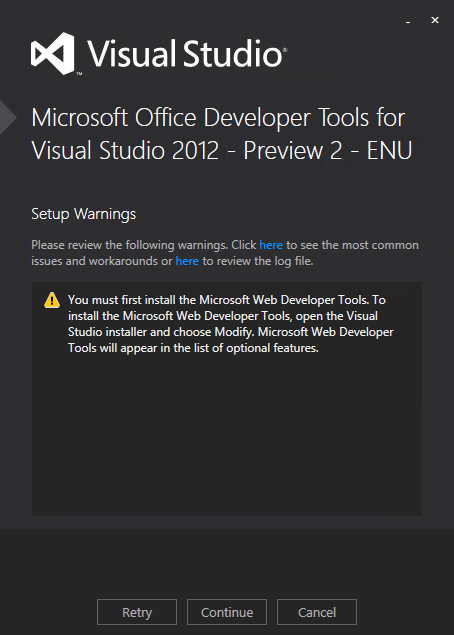 Because we’re using TFS, files are marked as ‘read-only’ once they are downloaded to the Workspace. 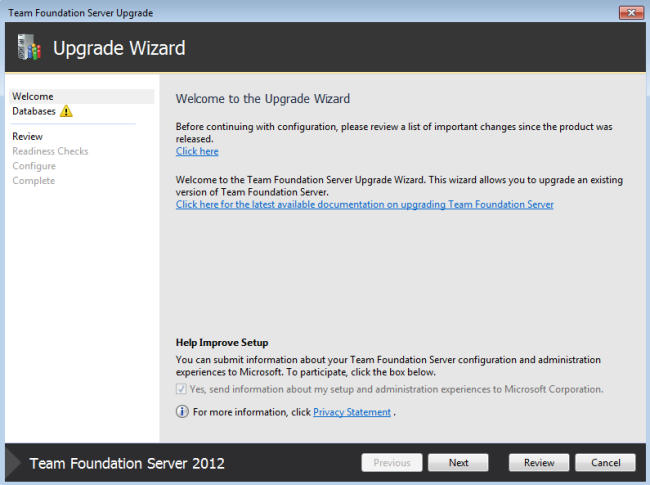 The reason for that is because the TFS 2012 build server uses ‘Server’ workspaces. Meaning that every file gets this annoying ‘read-only’ file attribute. Local workspaces, on the other hand do not behave like that, but a Build Server always use the server workspace. 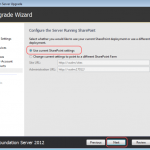 (You can find a nice overview about the difference between Local and Server workspaces here). 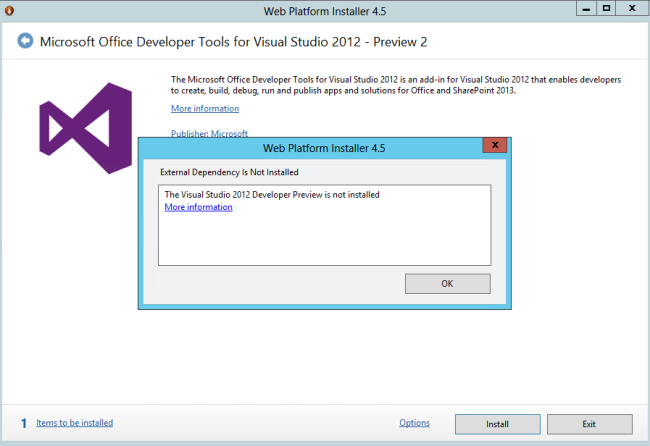 There are also reports that you can have the same behavior when you want to create an App package using Visual Studio. (Right-click on your project, and select ‘Deploy’). You will not have this issue when you’re using a local TFS workspace, as files will not be marked as “read-only” than. 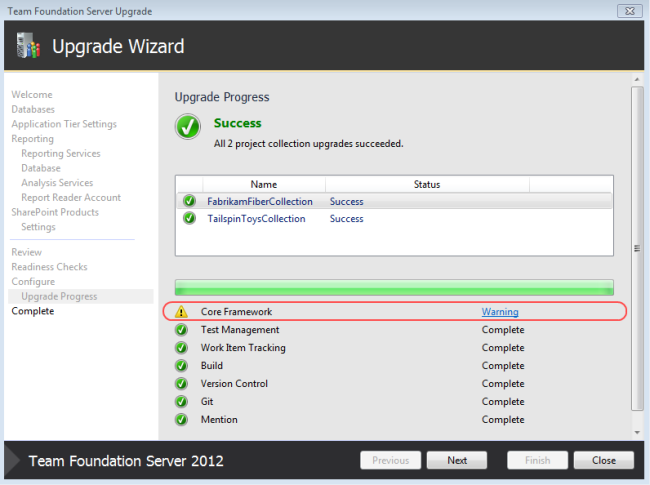 Unfortunately, there is no easy solution to fix this error, except a small modification to the Build Process Template. (There is an awesome guide available by the ALM Rangers to get you started, get it here). 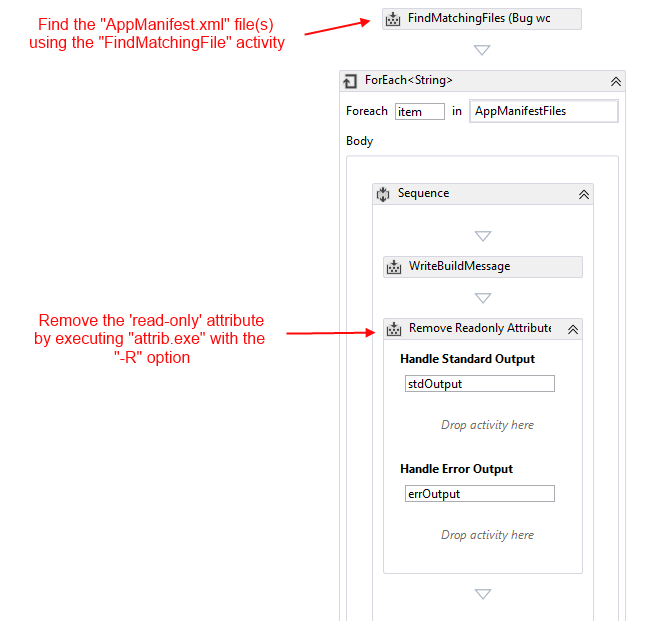 What you could do is make a copy of the ‘DefaultTemplate.11.1.xaml‘ file, and add an extra workflow activity to this template who will remove to ‘read-only‘ attribute from the AppManifest file. That’s it. Just queue a build, and it should be green. (You also don’t really need to add the parameter “/p:IsPackaging=true” anymore, because this great Build Process Template will take care of this. 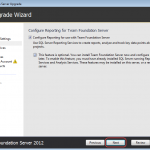 But it’s also that smart that it will detect if you did pass the parameters, so no problem). 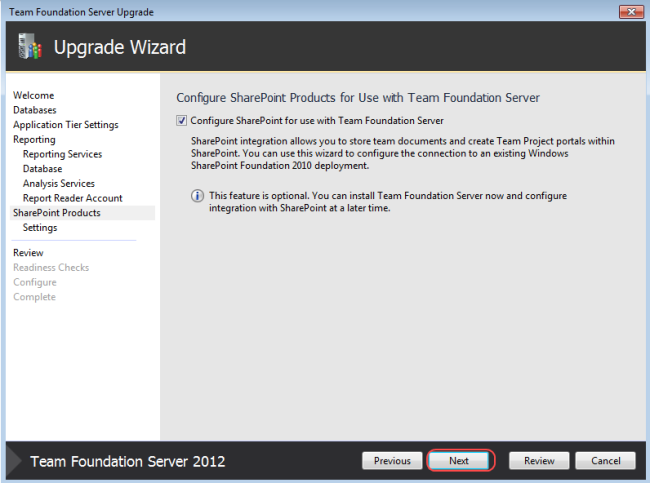 So for now, I talked about how you can actually build you SharePoint 2013 App project using TFS. In this post I described how you can produce an .APP package. In my next post, I will talk about how you can deploy your App. 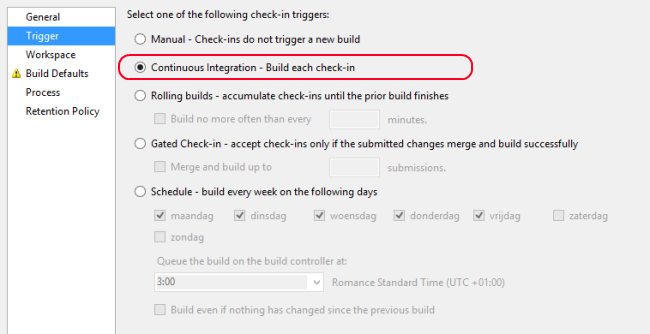 I will also make use of this Build Process Template from CodePlex, because it’s already all in there! 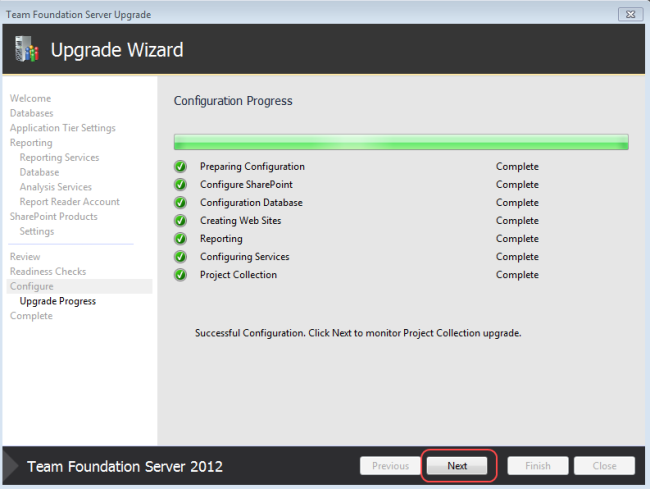 MCSD Application Lifecycle Management, check! Today’s software development organizations are looking for a more productive and predictable environment in which to produce tomorrow’s apps. (Check out this report from Gartner for insight into how agile and cloud technologies are driving adoption of application lifecycle management.) 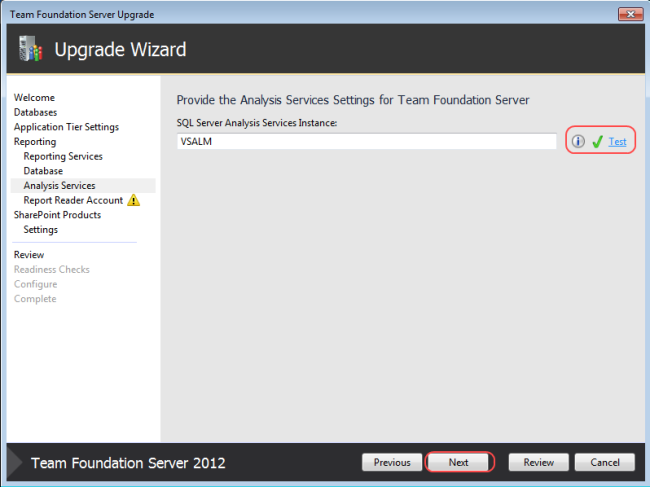 With Visual Studio 2012 ALM, organizations can break down team barriers and reduce cycle times to deliver continuous value. 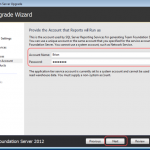 The MCSD: Application Lifecycle Management certification is for individuals who want the skills to manage the entire lifespan of application development, and build software with agility and quality. I passed all 3 of them in a first attempt, which was really great! Therefore I want to thank my employer RealDolmen, who gave me the chance to take the exams. In return, I give them the certificates in order to meet the ALM Gold Compentency. So that’s a win-win! About the exams, well, in my opinion they have some shortcomings, especially the 70-498. 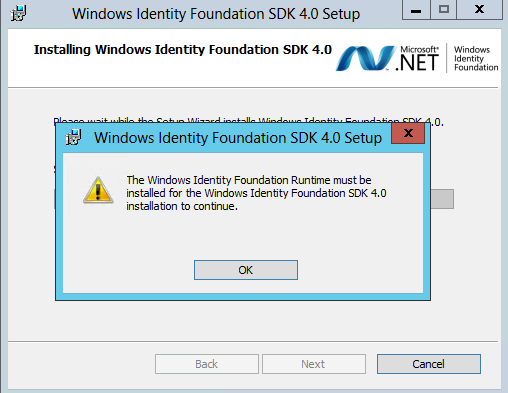 It’s good that Microsoft finally took ALM it the certification program scope, but some questions that were listed in that exam were really confusing. Answers do really depend on the situation. There were also some questions having multiple correct answers, which makes it quite confusing. As from what I heard, I’m not the only one with the same mixed feelings about it. But ok, the exam will eventually require some rework, so maybe they can change/clarify some of the questions. 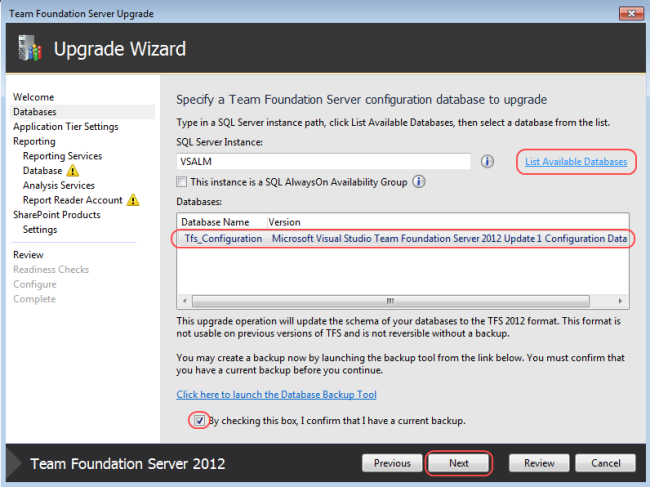 The other 2 exams were more focused on the technical part of either MTM 2012 or TFS 2012. 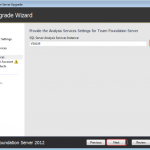 As from what I can tell, there are some deep details that you need to know by using the tools. There were some tricky MTM 2012 questions, believe me! But they both test your knowledge, which is great of course! If you need some tips or tricks, just give me a shout! Good luck to everyone with the exams!